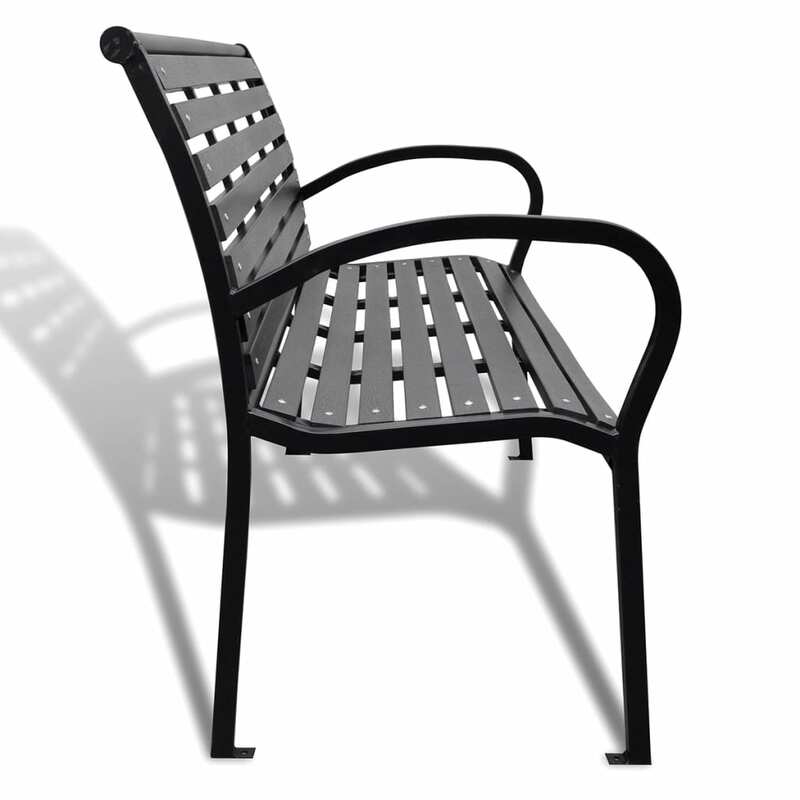 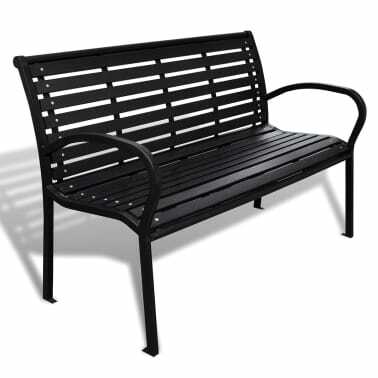 This garden bench can be used wherever hard-wearing and weather-resistant, yet comfortable seating is required. 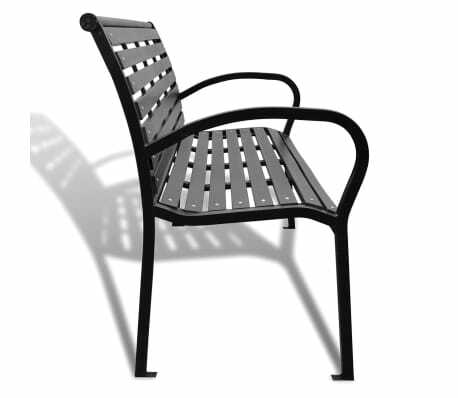 Applications include parks, school playgrounds, colleges, etc. 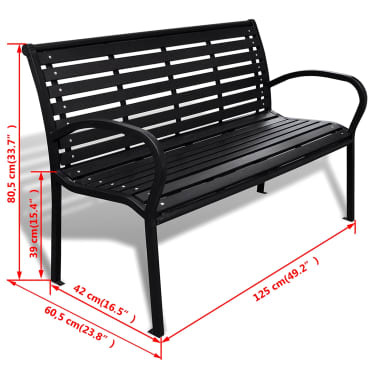 The frame is made of steel. 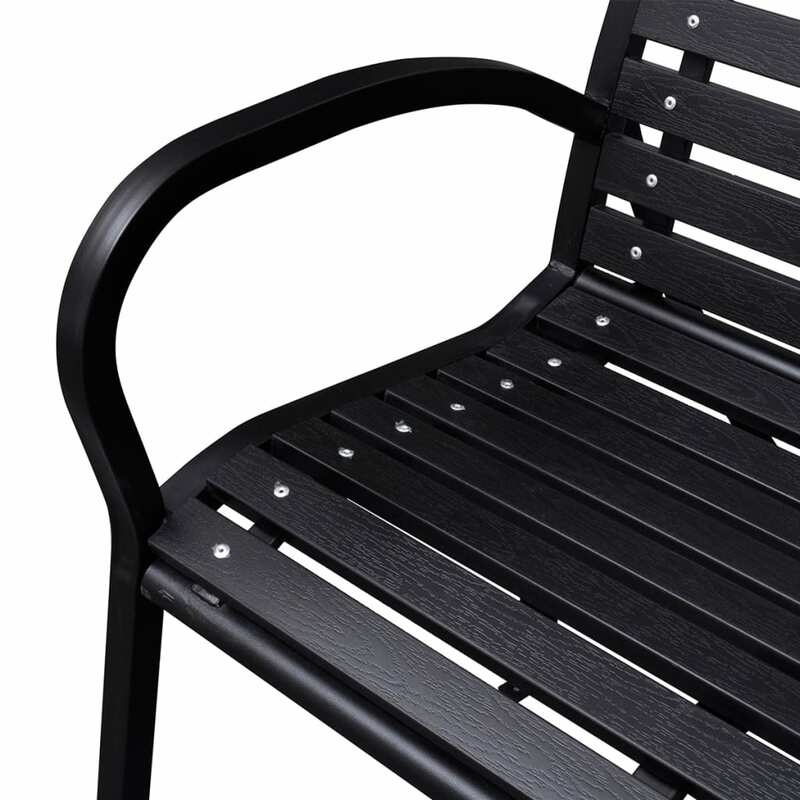 The slats are made of wood plastic composites (or WPC), a combination of wood and plastic, which is a safe, environmentally sustainable and long-lasting material for outdoor use. 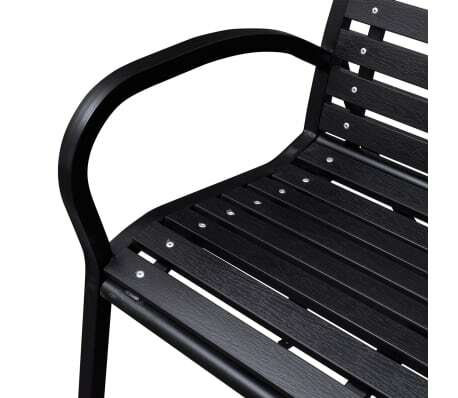 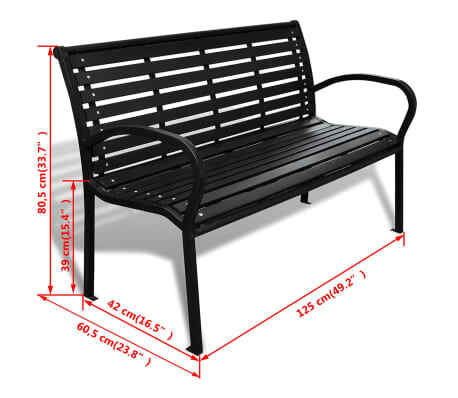 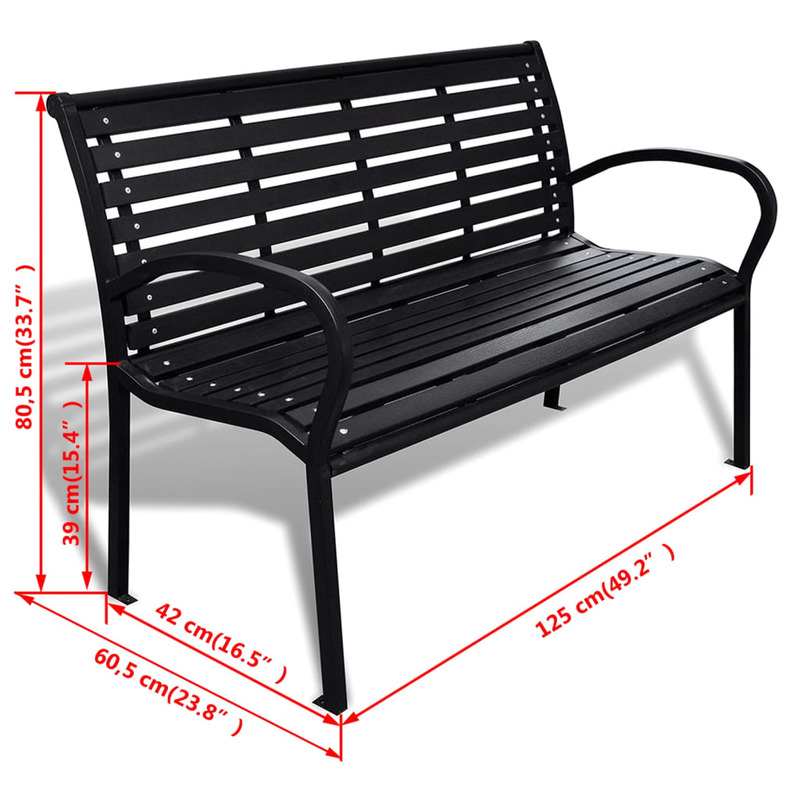 The garden bench can be easily bolted to the floor. 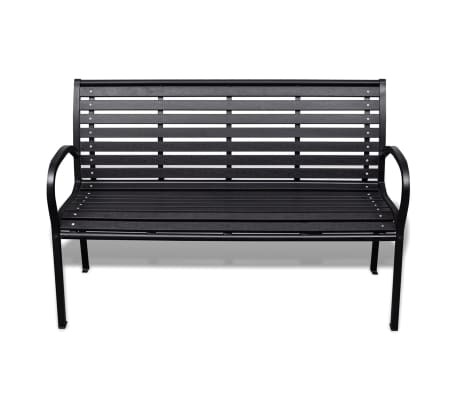 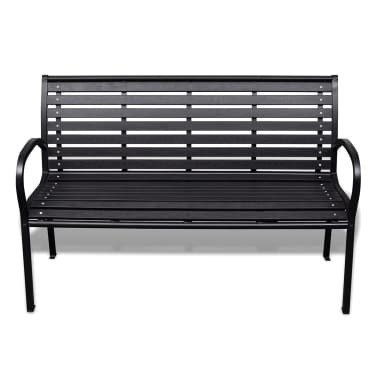 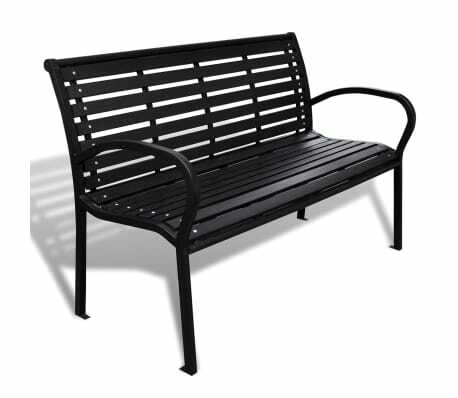 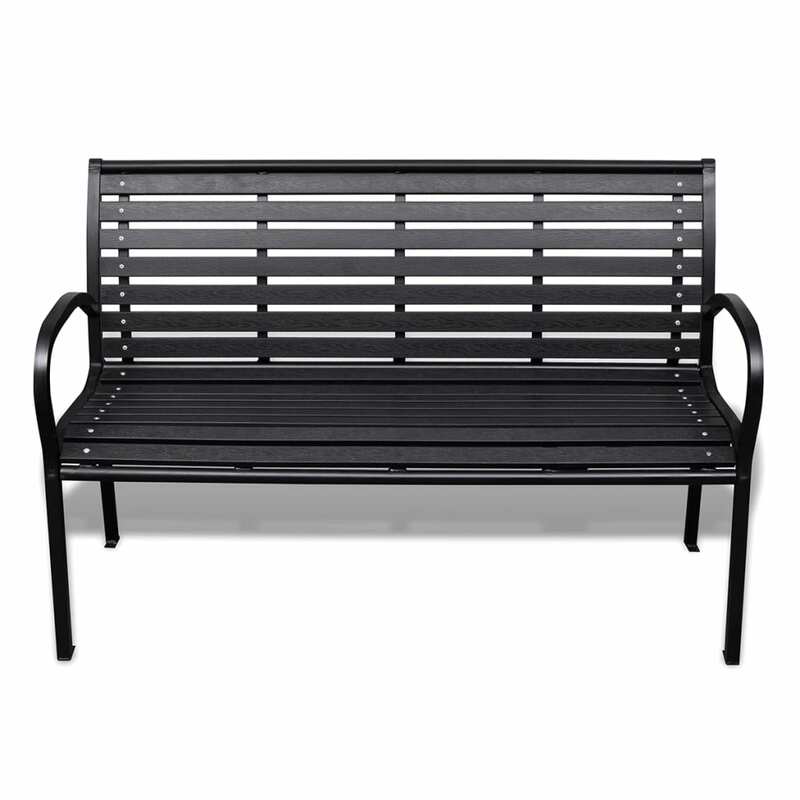 This 3-seater garden bench is a good choice for any garden or outside space.